You might have noticed that we haven’t posted here since last October – hopefully you have followed us over to our new blog, where Gareth has continued to write about his experiences on tour. Please bookmark that site instead! “I mentioned a project that I was working on earlier and at last the time has come to share it with you properly. I know many of you follow this blog and have done since it started way back in 2007. Among the thousands of views it has had, I have been encouraged by many of you to continue writing and many suggested that I write a book. Some of you may have seen an article I wrote for BBC Music Magazine a few months back about the discovery of some diaries from the LSO tour to the USA in 1912. After reading them, I couldn’t help thinking that things hadn’t changed that much in a hundred years of touring and in many ways, the diary of timpanist Charles Turner read a little like a tour blog from the past. I had intended to write an extended blog about the difference and similarities between our experiences but as I delved deeper, the article got longer and longer and…well in short, I have written a book. As you are my longest standing readership, you have the chance to get hold of a signed copy before anyone else by clicking on the cover image below. I’ll tell you a little more about it another time and also we will be running a competition for a few of you to get a golden ticket to come to the book launch at LSO St Luke’s on 28 May. The book is on sale now on the LSO website at £10 (+P&P). We have a limited run of 500 copies to sell at this price which will be signed by Gareth, and will be posted to you immediately, before the official release date of 30 May. If you have enjoyed this blog over the years, you will certainly enjoy this book! And see you on the new LSO blog soon. We have now moved the blog to a shiny new site. If you have subscribed or are receiving the RSS feed, you’ll need to go to the new site as we will no longer be posting at this address. All the old posts have been moved so you can still read them if you wish, but there is a lot more new content in our new home. 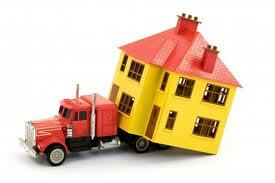 Finally, after almost two weeks away, we are back home. In fact, it’s longer than two weeks because this trip came straight on the back of Edinburgh and Lucerne/Salzburg. A grand total of 20 concerts in 26 days. 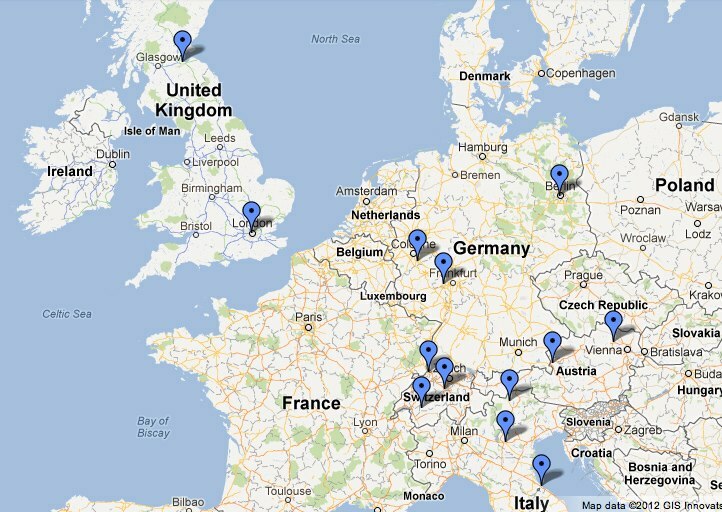 Upstairs at LSO Towers, eJo has marked all the places we’ve been to on a google map below. All the places we’ve been in the last 26 days. Any idea how many miles that is? I shall bestow the honour of glorification on the blog for the first reader to work out how many miles we travelled in total (roughly). You will from then on be able to use the letters GOB after your name. I know, I can hardly contain myself with excitement either. 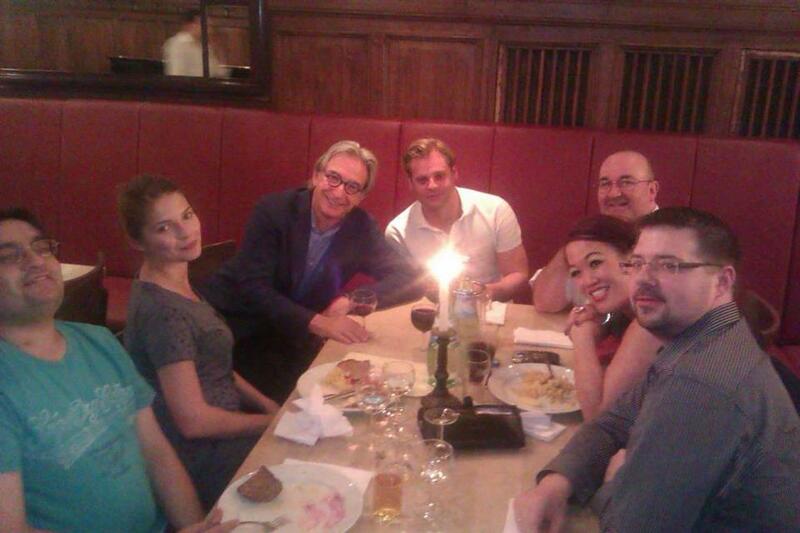 We returned to Bonn where last year we played with John Eliot Gardiner. This year, with MTT, we play a Beethoven concerto one night and King Stephan overture the next alongside Mahler and Berlioz. As the BeethovenFest does what it says on the tin, I can’t help thinking that it must be a relief for the good people of Bonn (Bonnites? Bonners? Bonnys? Anyone know?) to hear a different composer for a bit. Whatever, they cheer and shout at the end of Mahler’s first and I’m not surprised as MTT really knows how to pace the ending of the symphony. The tiny details aren’t ignored, the subtle tempo changes and even making sure that the horns stand up at the right place at the end are all where they are supposed to be. The weather was spectacular and most welcome to lift the sprits of an orchestra where the finish line is in sight but still well out of reach. As you know from previous blogs, the life of a musician and a conductor are very different, but one thing that you can say about MTT is that he does seem to understand, in fact, he has been travelling with us rather than in different cars and planes and that kind of thing makes a difference. I don’t know whether he has some kind of intuition but just at the right moment, as we really couldn’t find the energy to play the last few hours of the tour, he made an announcement in rehearsal. You can imagine the cheer he got for that. 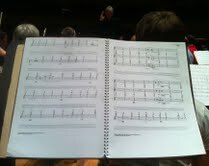 But it got even better, as we all scanned the dog-eared schedule and realised that the last concert in Bonn was at 6pm. That meant several hours of party. The orchestra doesn’t all get together like this very often you’ll be surprised to know. I think we spend so much time en masse that sometimes they are the last people you want to see in a bar! However, on this occasion we all piled into the pub next door to Beethoven’s house (I’m surprised he got any work done) and were greeted with more food and drink than we knew what to do with. There were no long speeches, another little moment of understanding, but MTT went round every single player to chat. It was a great night and kept us all going for the final push. It was a very generous thing to do, as the LSO can certainly get through food and drink, and I don’t mind telling you that MTT is the only conductor who has ever done this for the orchestra, and it’s not the first time either. A very generous man. Thanks Michael! The train journey the next morning from Bonn to Basel was like a graveyard but without the charm. Hardly anyone spoke, only the noise of pages being turned broke the silence but even that slowly stopped as eyes grew tired. As has happened so often on this tour, we conveniently arrived at our destination just after lunch when most restaurants were closed. At the hotel I stayed in there was only one restaurant which, thank goodness, was open all day. Manuel, our waiter looked a little overworked, but we were fed eventually, just in time to leave and go to the lovely hall. The concert house in Basel sits on the side of a beautiful square and inside has a gorgeous balcony all the way around the stalls. It is decorated with beautiful carvings in plaster and sounded pretty good too. Unfortunately, when the doors are closed, the audience are seated and the stage lights are put up to gas mark 9, it also doubles up as a furnace. I have no idea what the temperature was, but by the time I came off for the interval I looked like I had jumped into a swimming pool with my tails and flute for some kind of charity stunt. It was extremely unpleasant and as I went outside onto the street, the entire audience was also outside cooling off. For the second half, Mario was walking around making an announcement. He’s very polite is Super Mario. Thank goodness for that, we would like to be asked back. Having said that, my shirt was so sodden, it was stuck to me and would have looked awful if it wasn’t for the fact that I wasn’t in the second half. I changed quickly and left the building with my head down so that my sweaty colleagues couldn’t see the small smile on my face. The tour had finally ended. Chris and I used our time wisely and had a pizza and some beer during the second half and expressed disbelief that the first meal we had had in Wiesbaden had been on the same trip, as it seemed like a year ago. With an early start the next day and then work again the day after, (we are recording a new film score) we were all going to have a beer in the hotel and then go to bed. As Malcolm and I walked across the foyer we heard the unmistakable sound of our Chairman shouting. I looked at Malcolm. He looked at me. We paused. We should have gone to bed. We didn’t. This is a very hard trip indeed. Somebody told me that we have done 20 concerts in 26 days in many different countries since we came back for the closing ceremony of the Olympics. I would like some clean clothes, I would like to sleep in the same bed for more than two nights and I would give anything to see my family right now. It’s a very odd thing, real life is going on somewhere far away, but here we are thinking about which is the best bus to get to the station first, where we are going to find lunch at 4pm in Switzerland, can the audience see how creased my tails are now? But soon we will be back to normal, well, Abbey Road studios anyway, on Wednesday. As we reach the end of this epic tour with MTT, tiredness means that small things can spoil your day, a favourite cafe being closed, the train being late, or even as happened yesterday, suitcases being lost somewhere in Vienna, leaving players in the clothes they arrived in and borrowing tails and concert dresses for the evening’s concert. But music has a habit of intervening when you are at your lowest ebb and lifting you upwards without being asked. There was a line of beauty drawn in the sand in Grafenegg the other night. We played Mahler 1 in the second half, the first half was Manny playing Beethoven’s 3rd piano concerto. Grafenegg is an outdoor venue, although cast away thoughts of muddy fields in Hampshire with a temporary stage and a Pimms tent. This being near Vienna is a classy affair more akin to the Glyndebourne experience, with a purpose built outdoor hall (and indoor hall in case of rain) with raked seating and a half decent acoustic. By this point in the trip, the novelty of an outdoor show was lost on the orchestra who in all honesty are scanning the schedule for the next day off. It is several pages away. We played the first movement of the Beethoven whilst battling with the stiff breeze which threatened to separate the music from the stands and watched the stage lights gradually take over from the sun which by now was dipping below the castle and behind the hill. As we finished, people coughed, pulled their blankets around their knees a little tighter and then as Manny’s hands hovered above the keyboard, a hush descended upon the audience. The only sound was distant birdsong in the trees behind us. There is an eight bar introduction for the piano – if you don’t know it, go and find it now and listen. It is beautiful and Manny plays it like nobody else I have heard. This is when it happened. During an introduction where the band has to subtly join in, we are normally to be seen staring intently at the music, waiting for our turn, counting. However, as this tired bunch of musicians heard the first soft strike of the strings, the single cloud in the sky began to reflect the old sun of the day and for a few fleeting minutes it began to turn pink and orange. The music and the natural display, although brief, was breathtaking. I looked around and everyone in the orchestra had the same reaction, we were all looking up at the sky as it changed colour, and we were all smiling. I forgot how tired I was and how much I wanted to go home, there was a direct line of beauty from the music coming out of the piano which led directly to the sky, or maybe it was the other way round, I’m not sure. I stopped counting bars and looked up; I expect the audience wondered what on earth we were all staring at. There were times when it almost seemed choreographed with the music as the pink turned to red and then as the movement finished, the sun dipped down and the cloud disappeared. Manny turned to us and smiled. Nearly time to go home. 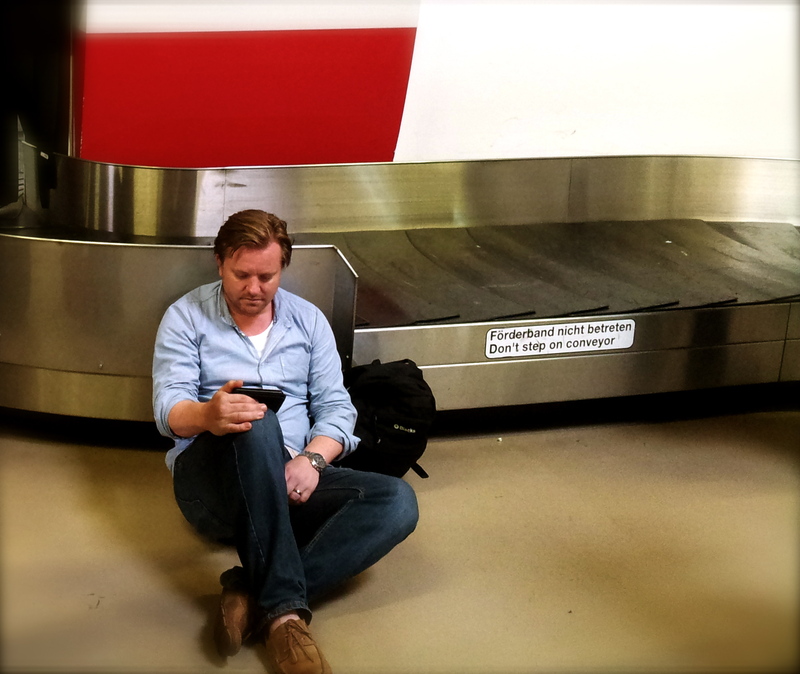 Leaving the lovers of Verona and arriving in Berlin only one hour later is a shock. The ancient stones of Italy and the marble walls of the amphitheatre seem a long way away as we arrive at the hotel which was once in East Berlin. If Verona lays claim to the human tragedy of lovers separated by warring families except in death, the very heart of Berlin itself is still scarred by separation that once wrenched families apart. The wall itself is no longer there except for a few sections which, ironically, are now protected, but the path it took is marked by a double row of bricks. In many ways, seeing this meandering line which veers off apparently at random at times, seems to emphasize its arbitrary nature as it cuts through parks, roads and then disappears when it meets one of the many new buildings filling what was once the death strip. As I veer off the walls path to visit the Jewish memorial, built on former wasteland near the Brandenburg Gate, the atmosphere changes. 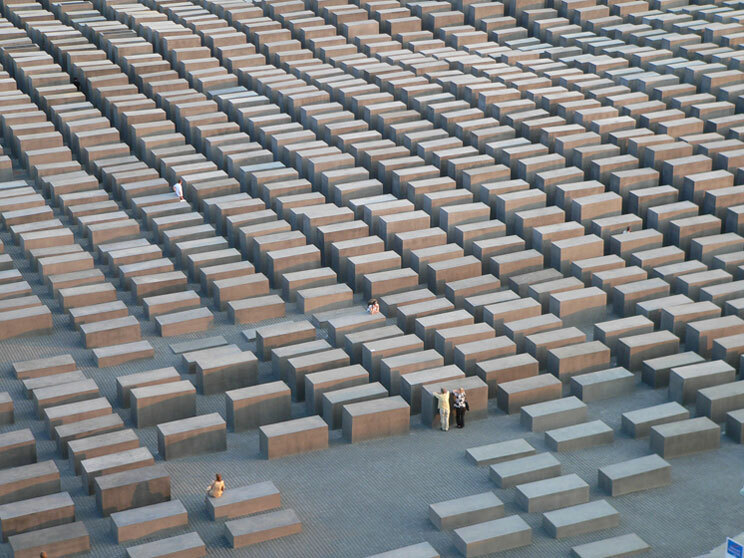 Over 2000 blocks of concrete which resemble tombs and commemorate the Jewish victims of the Holocaust in Europe are regularly placed over a huge area; from a distance they look stark and cold, but what you can’t see until you are drawn between the stones is the drop in floor level. From the roadside, the softly undulating park forces you to come in and explore, and when you do, the ground drops away, the maze of columns get higher and more oppressive and suddenly it is cold and silent, dark blocks towering over you, enclosing you. Until you find your way out, you are dwarfed by the immense stones. For such a simple idea using simple materials, it is a moving experience wandering alone and a chilling reminder of recent history; it isn’t long before I follow one of the avenues out and up into the sun. We are in Berlin for the festival and the repertoire is certainly challenging, ranging from the complex textures of Ives New England pieces right up to the catatonic movement of the Feldman piano concerto. 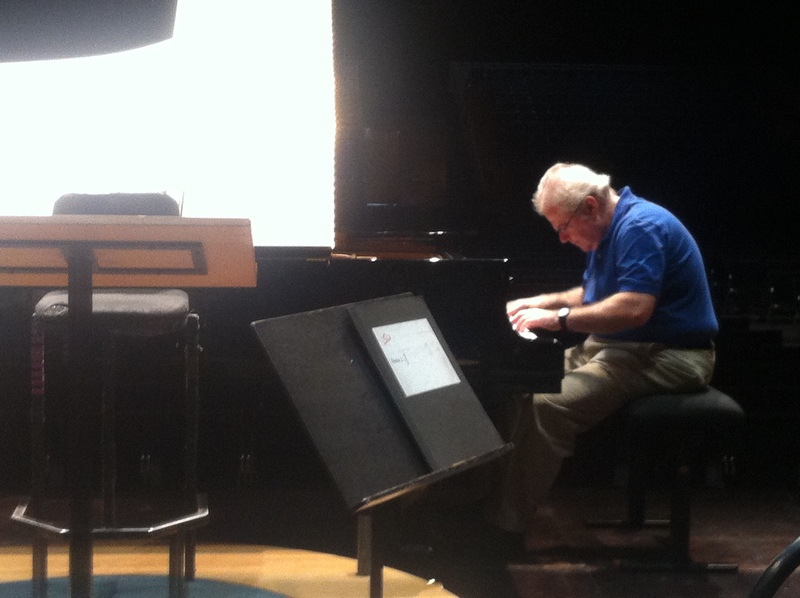 MTT is passionate about this repertoire and takes great care to impress upon us the importance of the music. Ives of course is well known and an important figure in American music history, I’m sure there aren’t many insurance salesmen who could claim to be groundbreaking composers in their spare time. So important is he that when plans to demolish his house in Connecticut became public recently, the outcry was such, with the inevitable Facebook protests, that the house was saved. Impressive stuff for a man who’s music still needs to be explained to audiences years after its composition. Back to him later. 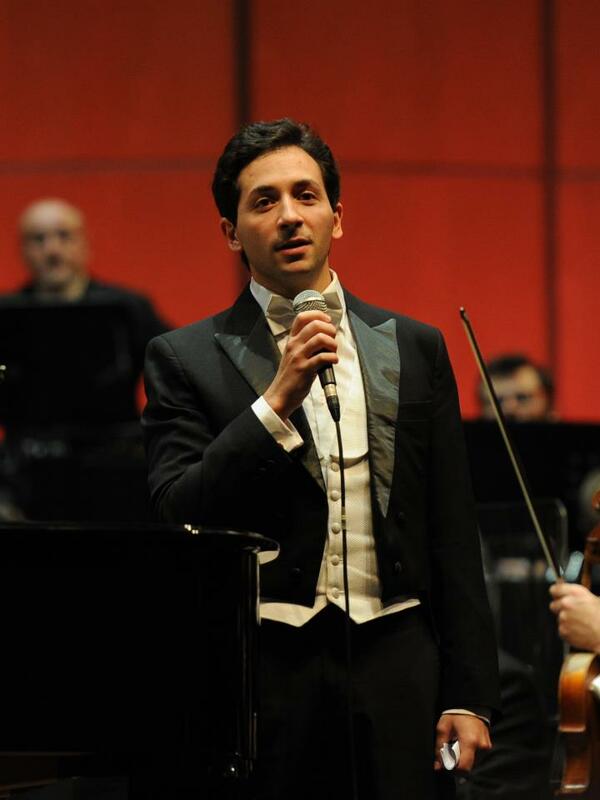 Who is your favourite conductor? Who is your least favourite conductor? Who is your favourite composer? However, nobody has ever asked me who my least favourite composer is! I always think this is odd as it tacitly implies that I enjoy every single piece of music I play. I have to tell you that I don’t and I’ll go out on a limb here and say that I don’t like the Feldman piano concerto. I shall explain this by saying that maybe I just don’t understand it which will keep everyone happy, but it is unrealistic to expect any musician to enjoy every piece they play. Do you enjoy every aspect of your job? Honestly? No, I didn’t think so. MTT certainly sells the piece, in his introduction (in German) he does a hilarious impression of Feldman’s thick Brooklyn accent where he (Feldman) describes his music as ‘merchandise’. He describes the sparse textures as perfumed memories, a beautiful phrase which certainly applies to the, usually, one chord every few bars type texture. Feldman was heavily influenced by some of the American artists of his time; for me, Mark Rothko seems to have been perhaps the greatest influence. If you’ve seen Rothko’s canvasses in the Tate Modern for instance, those dark slabs of colour which seem to shift and change in the room are almost the painting equivalent of Feldman’s concerto – in my humble opinion anyway. But at least I am consistent as I don’t really like or ‘get’ Rothko either, so maybe it is natural that I should have trouble appreciating Feldman too. Maybe. I cannot deny that the way Manny Ax places the chords and voices them is a thing of great beauty, and the way the tones shift between sections of the band creating a tonal flux is quite eerily gorgeous and when the orchestral piano of John Alley echoes the solo part from across the stage, the effect is other worldly… and yet… It goes on and on and on. For 25 minutes, nothing much happens and then… it stops. However, the audience in the Philharmonie last night loved it and at one point we thought Manny was going to have to play 4’33” as an encore. But then of course, the other week an audience member told me they didn’t like Beethoven and my wife isn’t a Mozart fan – it takes all sorts. The thing is, when I visit a gallery, I like stuff and I don’t like stuff. The stuff I like, I stay awhile and look at, the stuff I don’t, I look and move on – it’s the nature of an art gallery. 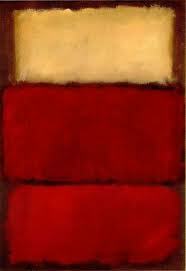 So, I can walk into a Rothko room, look and try to understand and then move on if I don’t like it. With the Feldman, I have to sit until it has ended whether I like it or not. You may disagree and I should add that not all of my colleagues agree with me as I found out over dinner, and this is not the official opinion of the LSO etc etc etc, but for me, sitting through the piece is more like watching a Rothko dry. But that is, I can’t stress this enough, just my opinion and I performed it with as much care as anything else. To say there is a lot going on in a Charles Ives piece is an understatement. The old hymns collide with brass bands on Decoration Day, a mad flutist chirps away oblivious to the choir in the background and just when it couldn’t get any madder another couple of bands start playing along in a different tempo. The effect is supposed to sound like walking across the square where Ives lived and moving through the different soundscapes as the competing bands vie for your attention. There are times when it feels like that is exactly what is happening, so much so that for one of the pieces we have two conductors. Sitting at MTT’s feet is Lee our librarian and conductor. He sits very still indeed or about 20 minutes until at the appropriate moment, he suddenly conjures up a baton and begins to conduct some of the orchestra in a completely different time zone to the rest. The effect is bizarre and unsettling, both aurally and visually particularly as after a minute the two halves of the band are supposed to line up again, however, for a few glorious minutes of madness, the orchestra is split right down the middle, East and West before a glorious reunification near the end. As both the conductors slash away fighting to be heard, it looks for all the world like they are having a sword fight, or this being the LSO I guess, a lightsaber duel for supremacy. Eventually Lee’s job is done and he hides his baton again and sits quietly as if nothing has happened. My favourite part however is the soloists. In my chair, solos come and go, but sitting somewhere in the middle of a massive string section doesn’t often find you singled out for solo duties… unless you’re playing Charles Ives. In one of the pieces, solos are played by players right at the back of the section. This gives the effect of a distant player, perhaps a viola player practicing some tricky passage (no jokes please), or a few miserable 2nd violins doggedly continuing the slow, whining passage when everyone else has moved on. Bindi stands proudly at the back of the orchestra playing the violin. It looks like she was late for the concert, ran on and only made it as far as the clarinet section before the music started. She joins in, but unfortunately is playing the wrong piece, but continues confidently anyway, oblivious to the chaos following. It is hilarious. 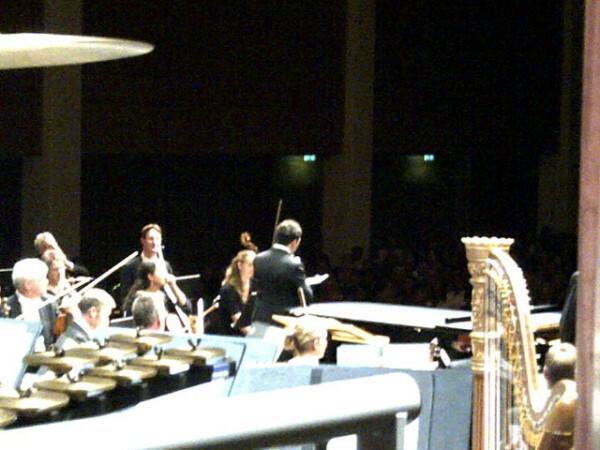 But star of the night has to be Claire on the very back desk of the 1st violins, right next to the audience. Just as everyone else in the orchestra is finally playing together, ethereal sounds float out from the front desks of the strings… but what’s that noise? Claire puts her head down and begins to play a sort of Irish/Scottish/Appalachian jig type thing. It’s very nice but doesn’t fit with anything else whatsoever and she just doesn’t stop but keeps going on and on like she’s having her own private party. She looked like she was having more fun than anyone else and certainly the audience were smiling away. Looks like Ives got there before Mr Bean. As the orchestra finally played with one conductor, together for an encore from Young Persons Guide the audience roared their approval of a challenging show. When the flowers came on for MTT though, there was never any question where he was going to take them and to enormous cheers, he presented them to Claire who raised them aloft like a hard won trophy and then proceeded to share them out to the rest of the violin section. Manny Ax isn’t the only generous soloist on this tour. Back in the real world, it’s back to school for my kids and thousands of others as the long, languorous days of the summer holiday fade away. The collective tension of thousands of shoe shop workers around the country increases to unbearable limits as a stream of parents and children are measured for the start of the new term. It’s always a breath-holding moment, much like watching the balls drop in the lottery, as you wait to see if the feet of your brood have increased in size since the end of the summer term. If they haven’t then maybe you can make do with the old pair until half term; if the numbers are bigger then it’s new school shoes, trainers, football boots and for the private schools, rugby and lacrosse boots. Having three children that is a huge expense and all of them recognise the look that flashes between me and my wife that says in an instant “are you sure your feet have grown or is this purchase driven by fashion choices?” But sometimes, you have to admit defeat – the shoe just doesn’t fit. Cinderella and her glass slipper issue are a lifetime away, we have just left Merano, a beautiful spa town in the mountains about two hours from Bolzano to play Mahler and Brahms. The well to do are drinking champagne outside in the balmy air before the concert, the hall is bathed in pink lights and the locals speak a curious mix of Italian and German. We are unclear as to exactly who should speak to the audience this time. Both the outside and inside of the hall are exceptionally beautiful, but already a problem is evident as during the rehearsal, half the auditorium is taken up with cases and instrument trunks – there is virtually no space backstage. That isn’t all; although the hall is a traditional shoe box shape, a space which in my experience guarantees a good sound for the orchestra, the shoe box it was modelled on was that of my 8 year old daughter. At least, for the shoes she had last term anyway. When you sit on the stage, the balcony at the side is almost hanging over the woodwinds and the basses are underneath it wallowing around in semi darkness. With the piano in place for the Brahms, it becomes clear by the eager look on the faces of some of the back desk players that an early finish is on the cards. MTT looks forlornly around and then reads out the winning numbers which dictate the size of the string section.There is silence. There is tension. A short silence is followed by the unmistakeable sound of somebody silently, but by mistake stage whispering, “YES!” A scrape of chairs is followed by a small exodus before anyone can change their minds. The remaining players move their chairs to fill the space and there seems to be no more room than before. When we rehearse Mahler, things don’t improve. Manny Ax walks to the front of the stage after listening and says that basically it is all too loud. Trouble is, it’s hard to play this stuff quietly, but with a little more pruning of desks and muzzling of brass we play Mahler 1 at less volume but with maximum energy. I looked up at the balcony in one of my many movements off in the symphony and people were smiling and not in any obvious pain. Funny that Mahler, never one to shy away from excessive forces, had to be cut back. Sometimes the shoe doesn’t fit and occasionally even the shoe box cannot contain the LSO. This morning we left after a welcome lie in on this hectic trip. After 5 days and 5 concerts with no end in sight, it was welcome relief waking without an alarm call, particularly as at the end of our coach trip was Verona and concert number 6. We have a rehearsal in an hour, where for the first time in a while, we will not be playing something from Romeo and Juliet as an encore. That, as Shakespeare would say, is irony. 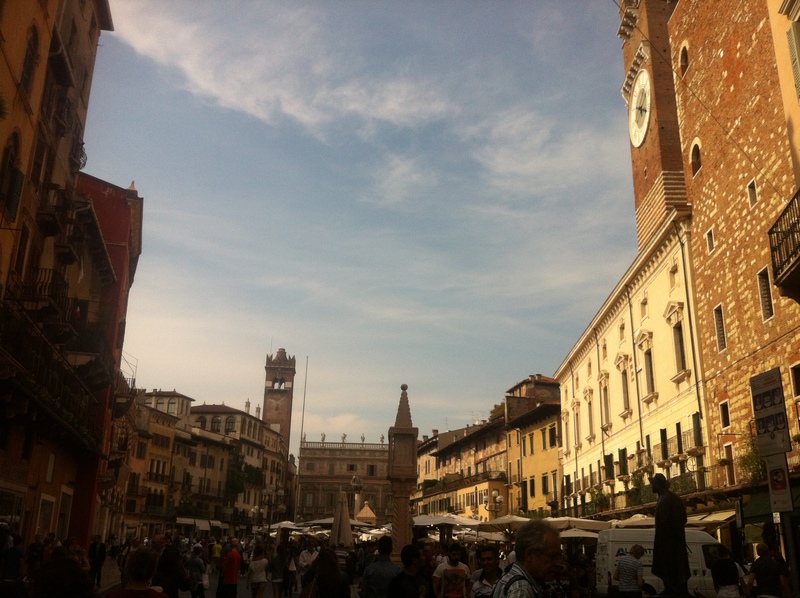 Verona, if you haven’t been, is a gorgeous place, stunning amphitheatre and old streets; yet again Lorenzo found us a lovely place for lunch, although I fear now that our secret is out and other players are following him too – they did very good business. A city full of balconies decked in flowers with women standing leaning out over the throngs of tourists beneath, all dreaming of their Romeo. I can’t help wondering though who decided that they would pick one balcony and say that it was the one from Romeo and Juliet, what with Shakespeare being exclusively absent from the non-fiction section of the bestseller lists. Of course, we go and have a look at the merchandise available, R+J cigarette lighters, bandanas, miniature swords etc etc etc. But soft, what light through yonder window breaks? Yep, it’s a Romeo and Juliet Lava lamp. 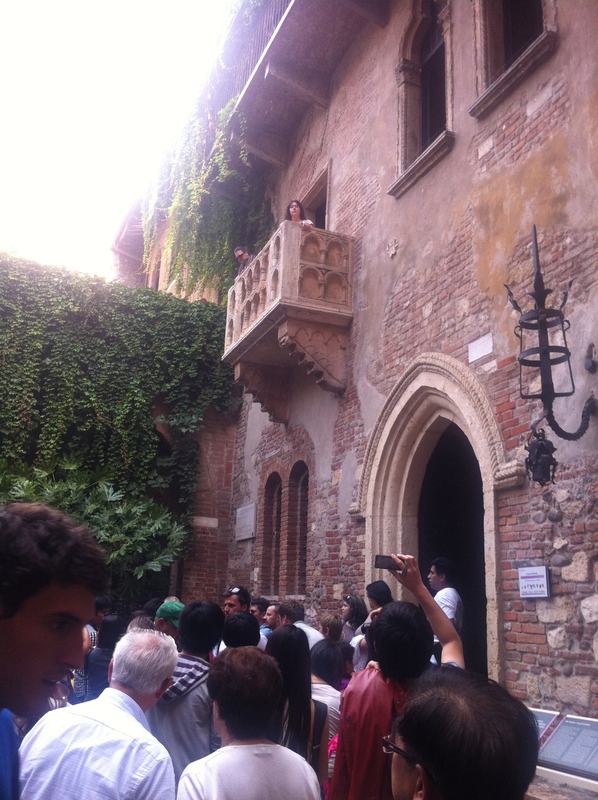 The balcony itself…as it were…is lovely and old and from the right period, and when I look has 1 man and 3 women all reciting the same speech in several languages for their video cameras beneath. I can’t stop though as before the rehearsal I need to phone my Juliet back home and see how much the shoes cost. Later we play more Brahms and Mahler, the music of two gentlemen in Verona which seems more appropriate in a city defined by star crossed lovers. The bard said that music is the food of love and of course we will be playing on for more than a week. But at this stage of the tour, in this most romantic of cities, having been away from home for quite a while now, I wish my Juliet was in Verona to hear it. 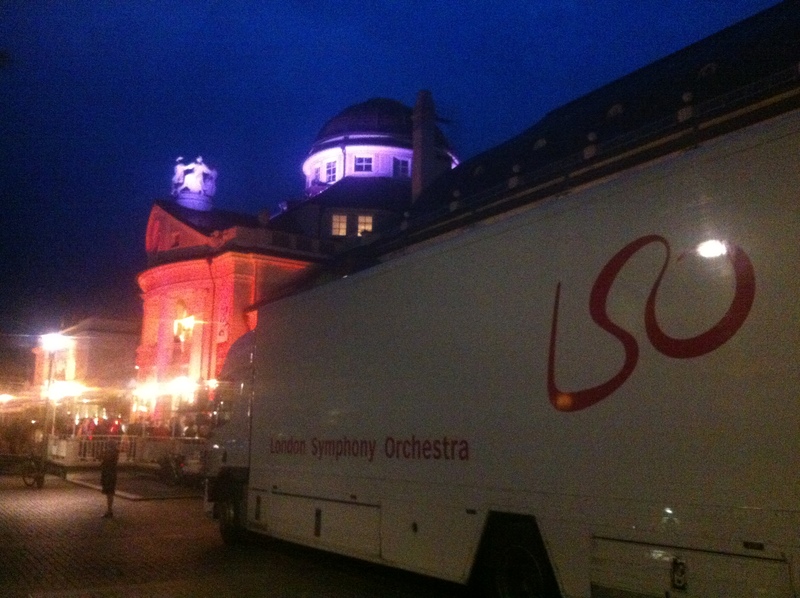 Although in name we are the London Symphony Orchestra, there are in fact very few members who are from London itself. The great metropolis has always been just down the road from my home town of Guildford, but a quick glance down the list in our programme will see some decidedly exotic names. I think that the first violin section is one of the most diverse. Just off the top of my head we have players from England, Wales, Tasmania, Montenegro, Belgium, Germany, France, Malta and I am in no doubt that some violinist will collar me on a train tomorrow complaining that I forgot them and their country. As a matter of fact, the chairman pursued me on the station this morning simply to let me know I had made a spelling mistake yesterday. He has an admirable, if not a little irritating, eye for detail … oh and of course as predicted I forgot him in the list. He is from Scotland. MTT of course is from the US of A and has brought with him some patriotic repertoire. This tour will find us playing a fair old dollop of Ives and Copland alongside Brahms and Berlioz. However the Copland we are playing isn’t the nostalgic, wide open plains music that you probably have running through your mind and I’m not sure what shapes Martha Graham would have thrown for the orchestral variations we are playing. They are an arrangement for orchestra that Copland made of his variations for piano which were then fleshed out by MTT himself. With his youthful enthusiasm and age defying appearance, it still comes as a shock when MTT casually mentions that he chatted with Copland himself about the orchestration. Just as when Rostropovitch used to talk about his friendship with Shostakovitch and some of my older colleagues reminisce about Britten, when someone speaks of direct contact with the composer, you have to listen to what they have to say. This is how great musical traditions are passed down. The Orchestral Variations are a little more challenging than you might expect, in fact MTT said that when Bernstein wanted guests to leave his parties he would sit down at the piano and play the piano version thereby instantly clearing the room. From what I hear about Bernstein though, he probably didn’t play it much… A very angular melody is gradually transformed throughout the short piece with the familiar sparse textures Copland is known for, but at other times dense, astringent textures shriek out before the 5/8 – 7/8 sections with that swing from Appalachian Spring that you’ll recognise. It is however short lived before percussion is unleashed and the extremities of the brass section are explored. Make no mistake, this is no soporific concert opener, it’s more of a case of Appalachian Hangover. Lorenzo Iosco, from the parish of Tuscany, was more nervous than I have ever seen him before as he paced up and down before the show. MTT had given him a list of points to make which he translated, but Lorenzo being Italian did it with style and flair! The piano was in place at the front of the stage and because of the short cable, he stood on stage left at the non keyboard end. Regrets….I’ve had a few, but then again….too few to mention…. He introduced himself and then proceeded to explain the Copland at a speed which left me jet lagged – but the audience of course understood every word and beamed with pride at one of their own in the ranks of the LSO. As he gathered pace he became visibly relaxed, he produced a piece of paper from his tails and illuminated MTT’s points with what I assume was total clarity. A born performer, all of a sudden, his left elbow jutted out and leant on the piano lid whilst he jauntily cocked his leg back like Frank Sinatra at the Sands, and all of a sudden, he looked like he was going to run with the opportunity he had been given and was about to burst into a Tuscan version of My Way. 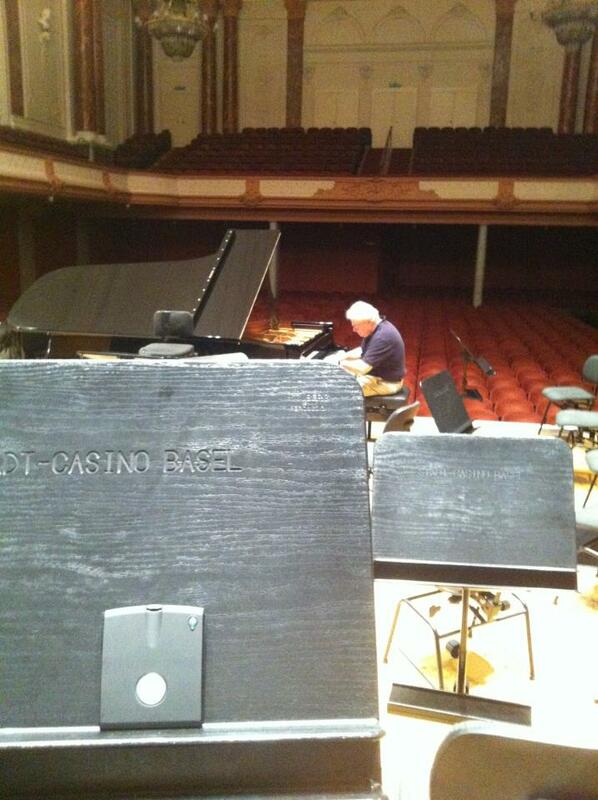 Unfortunately he didn’t, and to huge applause from audience and orchestra alike, he returned to his seat to play. Tonight there is no Copland and apparently Lorenzo isn’t going to give a talk on Brahms which is a shame, but Chi, Chris and I benefitted from his Italian style just now after lunch; it turns out that as well as being a Rat Pack impersonator, he also has inbuilt GPS for Italian ice cream. Now that is a talent worth having.